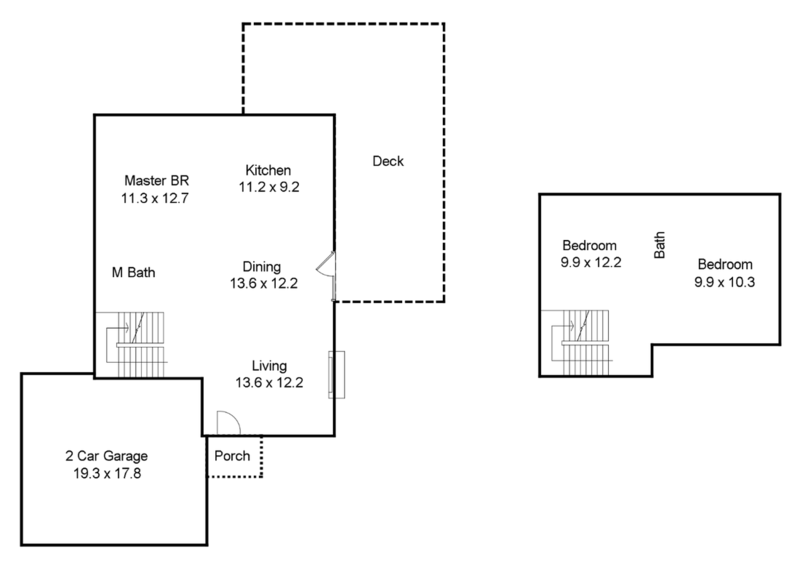 Looking for a 3 bedroom, 2 bath home in a very convenient location?  4605 Dolwick is your answer. This adorable house offers a two car garage, lovely large deck for your outdoor enjoyment, open living space, a master bedroom on the main floor and lots of natural light. Community offers miles of walking trails, easy access to the American Tobacco Trail, minutes to a YMCA, shopping, Duke, UNC and so much more.